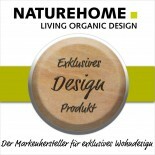 Our NATUREHOME olive wooden board brings a Mediterranean atmosphere onto your table. The robust olive wood is long-lasting and embellishes every morning with its warm, amber-colored wood. Carefully done by hand, every wooden board is a unicum and guaranteed no mass product. 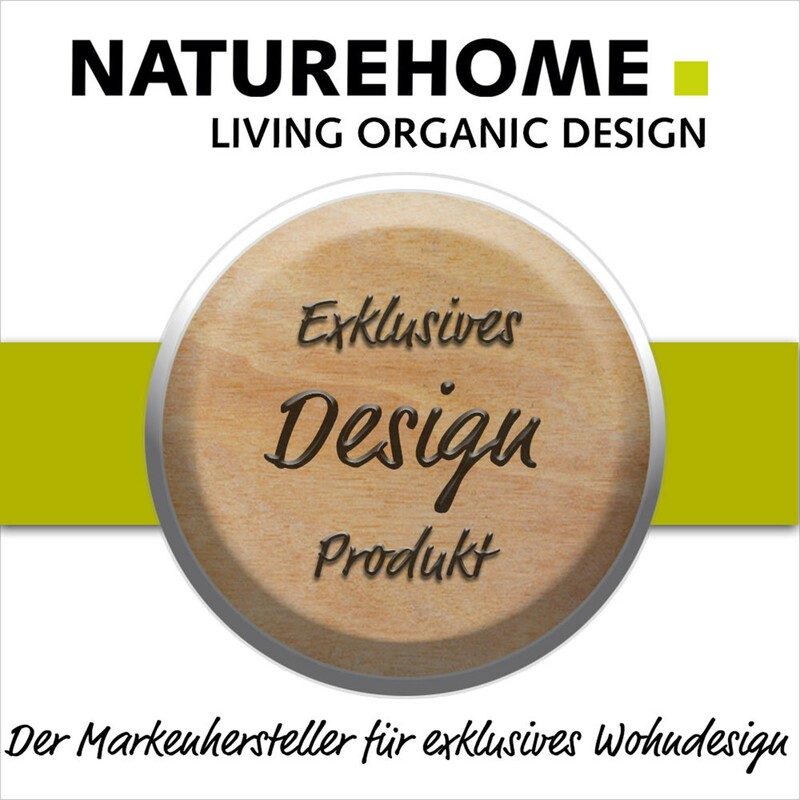 The characteristic grain and the connation of the olive tree make our NATUREHOME wooden boards for breakfast from olive wood so unique. The eminently firm wood of the olive tree is especially qualified for the use in the kitchen as it is very scratchproof and easily to clean. Untreated, partially ground and processed with olive oil only, our wooden boards are insensitive to water, odors and discolorations, what already got appreciated by the Romans. Of course, its use is not limited to the breakfast. As high quality wooden board for snacks, for barbecueing in the garden, the picnic in the great outdoors or as an exclusive gift – the ageless design applies everywhere.When treated properly, the beautiful and unique grain of the olive wood remains always. Wood is an active material. As a result, scraps of food that possibly remain in grooves and furrows, and bacterial foci get literally squeezed out of the wood during the process of drying after cleaning. For purifying, warm water and some dish detergent are sufficient. Occasionally, you should slather the wooden boards with olive oil to protect them from dessication.Measurements: 25 x 15 x 1,3 cmCare instructions: Do not put olive wooden products into the dishwasher. Preferably, sluice it with a soft sponge or cloth with a protecting cleaner and lukewarm water (water that is too hot can lead to scratches). Afterwards, wipe it, do not let it drain, and slather it with some olive oil. In doing so, the wooden board does not dry out and the characteristic grain and the amber color of the wood get maintained.